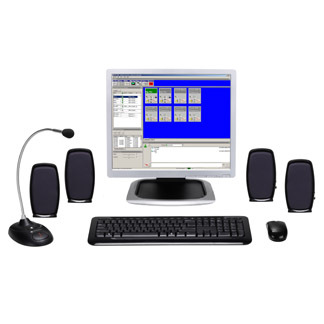 Elevate Guest Experiences with Seamless Communications. 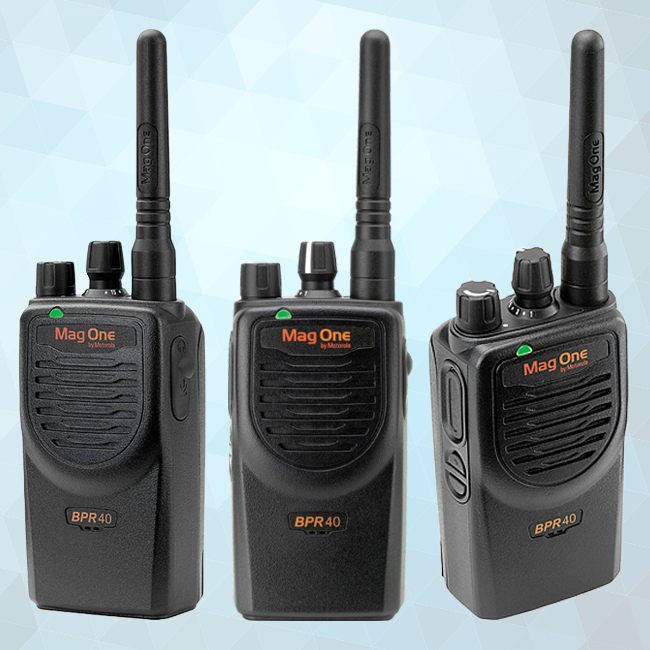 Nothing speaks to improving efficiency and guest service like next generation communication solutions adapted to your needs. 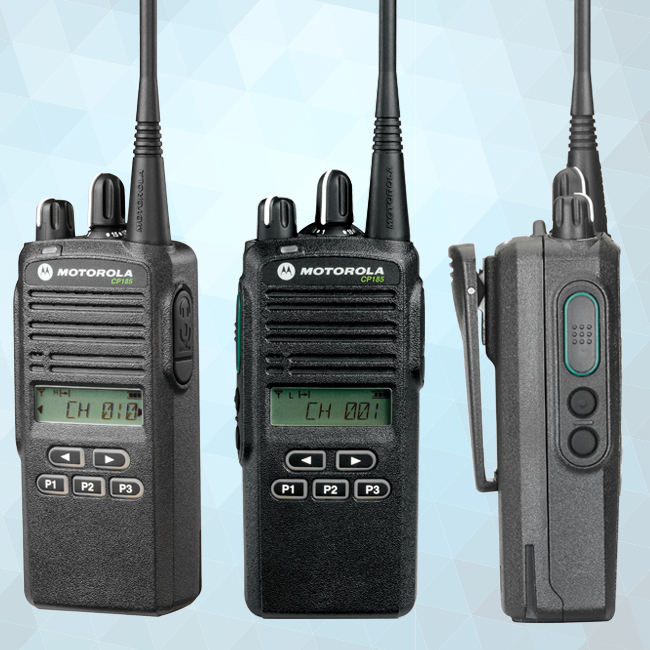 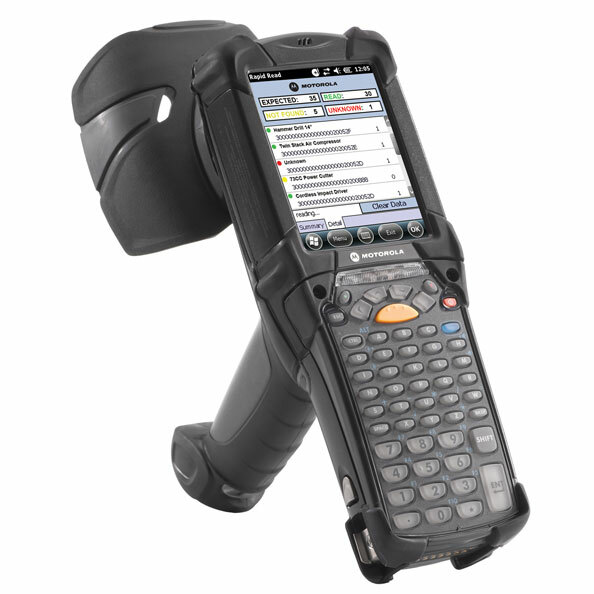 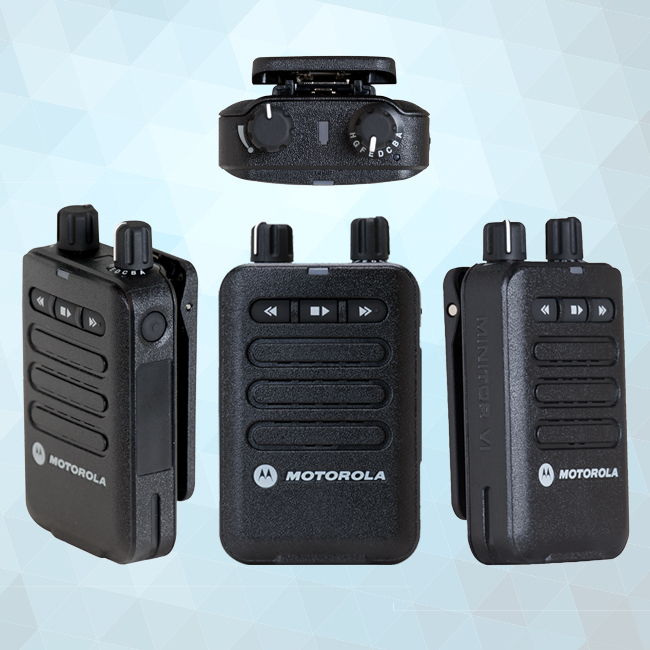 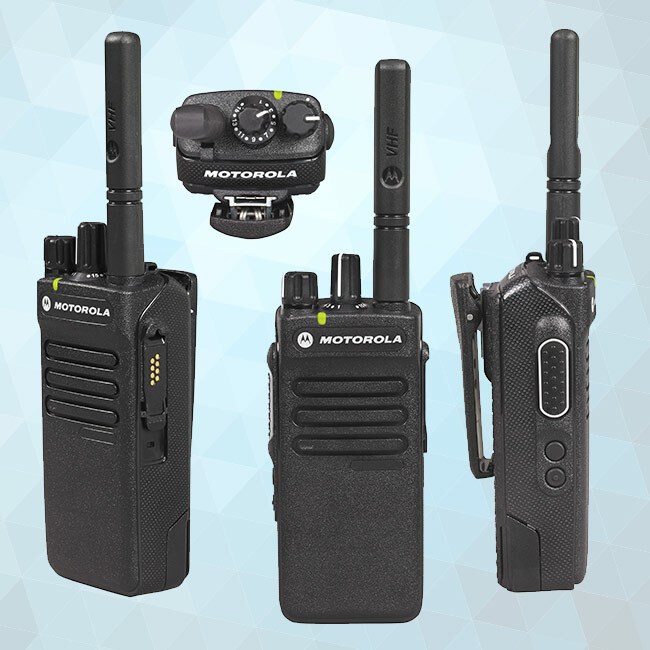 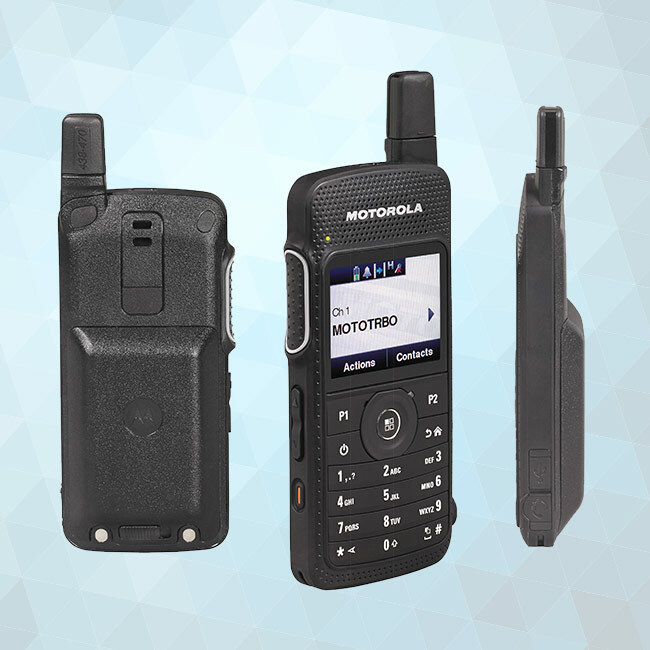 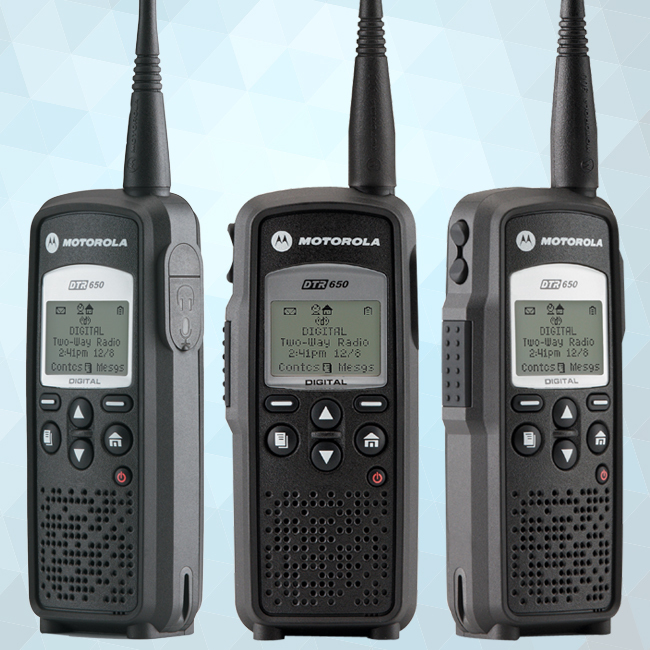 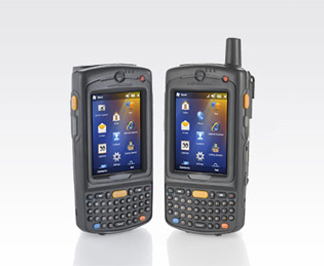 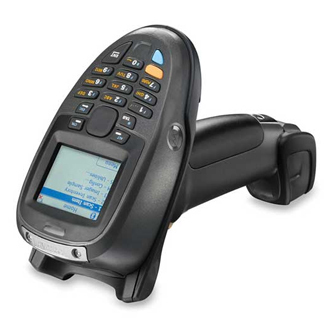 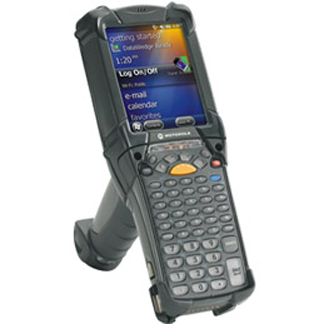 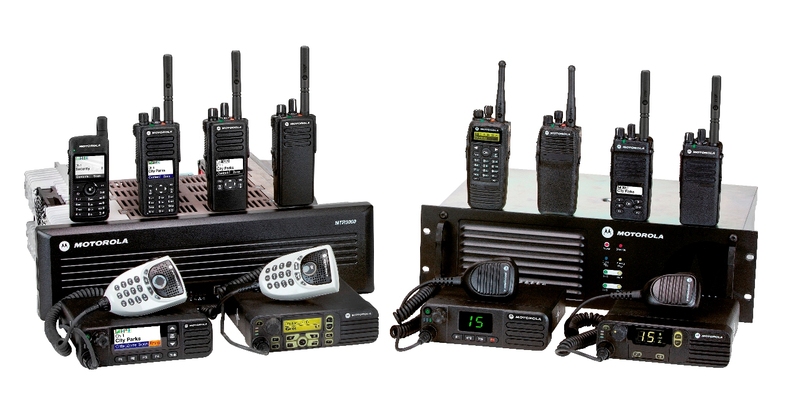 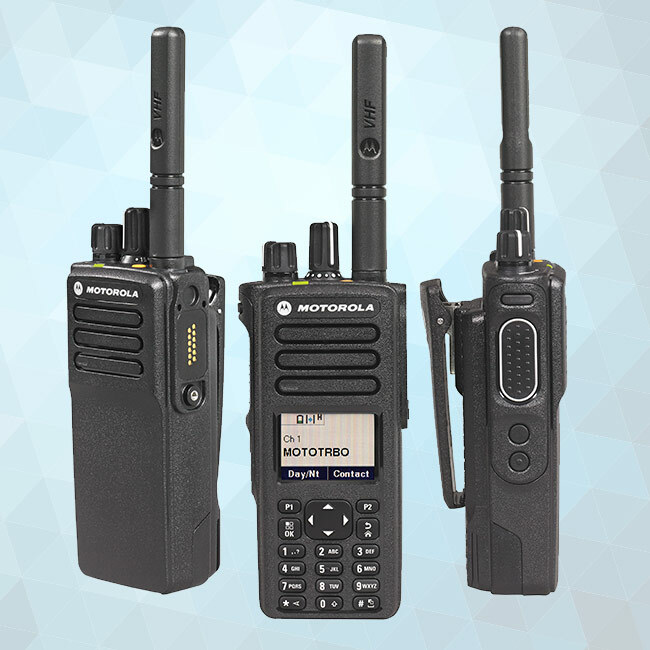 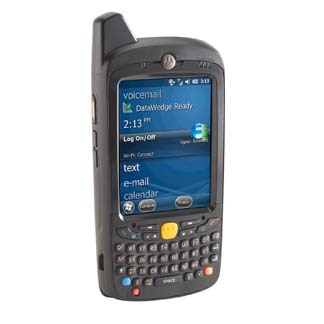 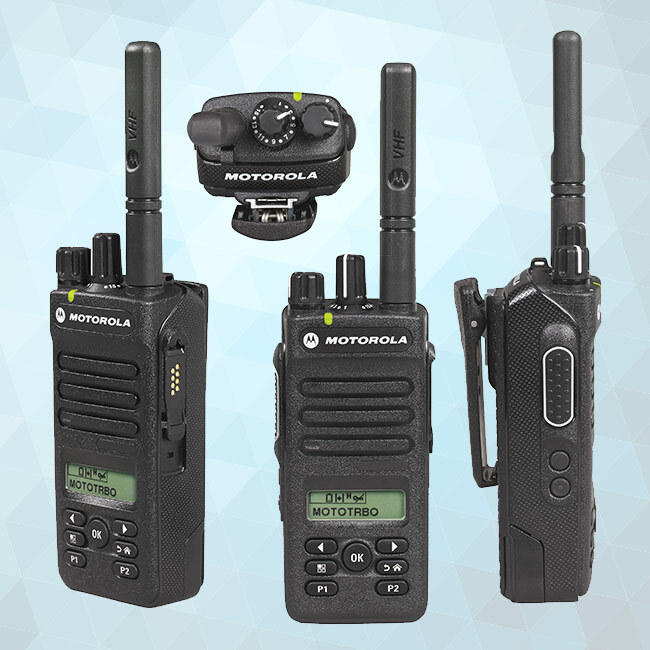 The DTR650 digital on-site portable radio delivers all the great features of the DTR550 along wit..
With this dynamic evolution of MOTOTRBO digital two-way radios, you’re better connected, safer an..
With this dynamic evolution of MOTOTRBO digital two-way radios, you’re smarter, better connected ..